Christmas – it’s got something for everyone – love, laughter and reflection, a bit of drama and stress, and hopefully a whole lot of fun and happiness. 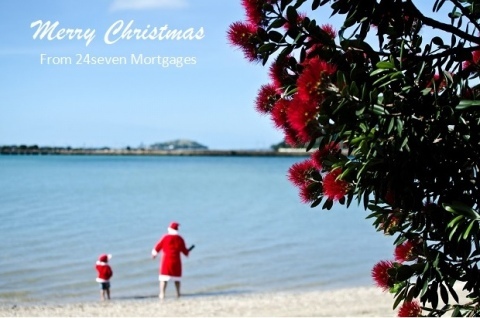 From all at 24seven Mortgages, we wish you and your family a safe and fun-filled Christmas and a prosperous New Year! $36 BILLION worth of credit card debt in 2016. If you don’t want debt to become a problem and to stress you out --read this article below on the mindset of credit card spending. Whatever your plans are this Christmas we hope you have a wonderful time. And if you’re spending Christmas away from home, we wish you safe travels! If you need to talk to a Mortgage Adviser between Christmas & New Year - send us a message here or call us on 0800 247 667 & we will get back to you within 24 hours !